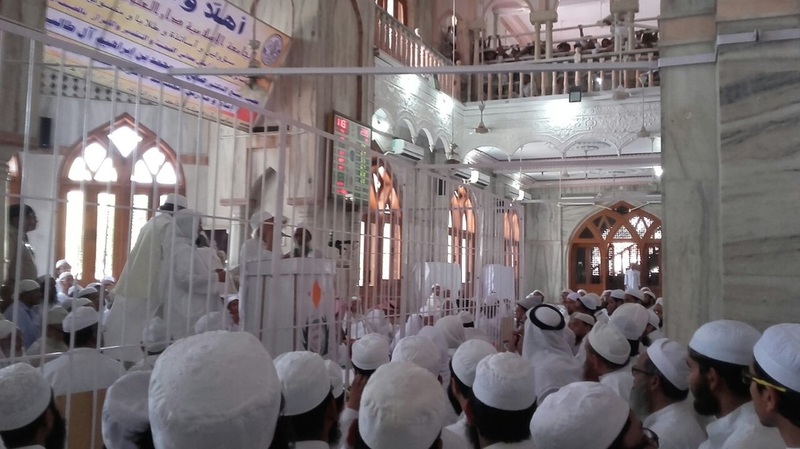 Maulana Noor Alam Khalil Amini, Arabic literature teacher in Darul Uloom Deoband has been nominated for President’s Award. 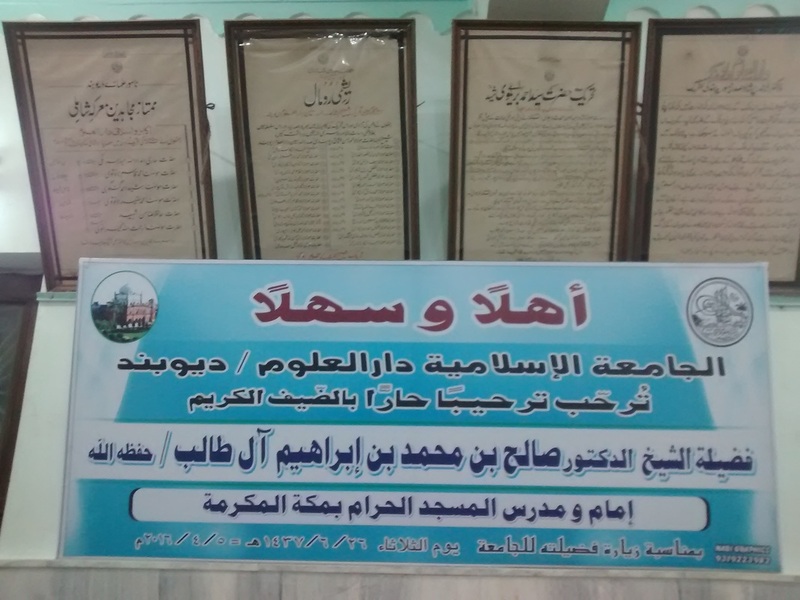 3 more persons have been selected for their services for Arabic language and literature. 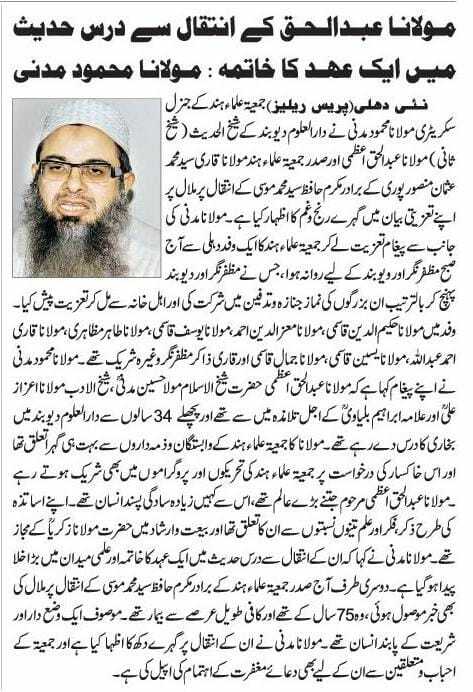 Maulana has been teaching in Darul Uloom Deoband for quite a long time. 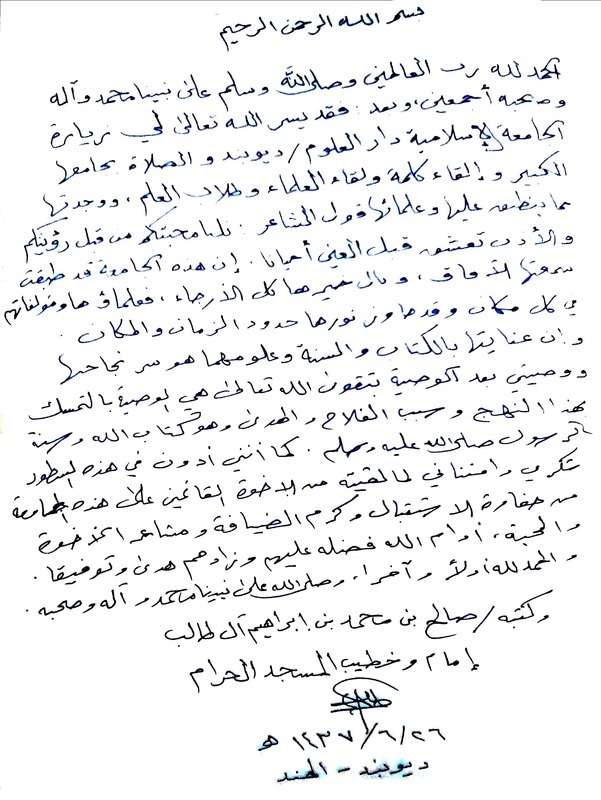 He is also the editor of Arabic magazine of Darul Uloom ‘Al-Dayi’. Maulana Noor Alam Khalil Amini has also translated several books of Maulana Syed Abul Hasan Ali Miyan Nadwi, Maulana Mohammed Manzoor Nomani, Shaikul Islam Maulana Syed Husain Ahmed Madani and Maulana Ashraf Ali Thaanwi from Urdu to Arabic language. Maulana’s well-known compilation is ‘Miftahul Arabia’ which is taught as syllabus book in most of the religious institutions. Madrasa Graduates were conferred two-year ‘Diploma in English Language and Literature’ Certificates in a gala function. Mumbai: A grand function of 17th convocation of Markazul Ma’arif Education and Research Centre (MMERC) was held in its campus at Mumbai and it was presided over by the grand Mufti of Maharashtra Mufti Azizur Rahman Fatehpuri. In the function all the Madrasa graduates who completed their two-year ‘Diploma in English Language and Literature’ (DELL) course in MMERC, Mumbai were conferred Diploma certificates by the dignitaries and intellectuals of the city and in addition to it some of the graduates were awarded with precious prizes for their outstanding performances in academic as well as extracurricular activities. Speeches delivered by some of the passing out graduates on ‘Importance of Education in Islam and Our Responsibility’ and ‘How to Make the New Generation a Good Preacher of Islam’ were highly appreciated by audience. Maulana Muhammad Burhanuddin Qasmi, the director of MMERC and editor of Eastern Crescent, in his farewell speech addressing the graduates said that you will have to be always mindful about three points: (1) this institution is established by Muhsin-e Millat Maulana Badruddin Ajmal Al-Qasmi and his sincere collogues, particularly, to serve Islam therefore, you have to be extra cautious in this regard as service of Deen is not limited to Masjid and Madrasa rather it has numerous branches of services that must be taken care by you enlightened people. (2) You are a young blood that is a great strength but you must remember only emotion is not enough in practical fields, therefore, you need to do your work with wisdom and good plan and for that you will have to take guidance from your experienced elders. (3) Though you have gained certificate today for discharging your duties but for achieving honor in the eyes of public and acceptance in the eyes of Allah (swt), you will have to prove yourself practically. The lecturers and officials of MMERC Professor Ahmad Kamal Khusro, Maulana Atiqur Rahman Qasmi, Maulana Aslam Javed Qasmi and Mufti Jaseemuddin Qasmi contributed their best to add on to the magnificent Convocation program and making it a great success. ​Director of Markazul Ma’arif Education and Research Centre Maulana Mohammad Burhanuddin Qasmi through a press release has announced the dates of the entrance exam for those seeking admission to the Diploma in English Language and Literature (DELL) Course for the batch 2017-19. Written and spoken test is scheduled for April 13 and 15, 2017 corresponding to 16, 18 Rajab, 1438 AH on Thursday and Saturday respectively. 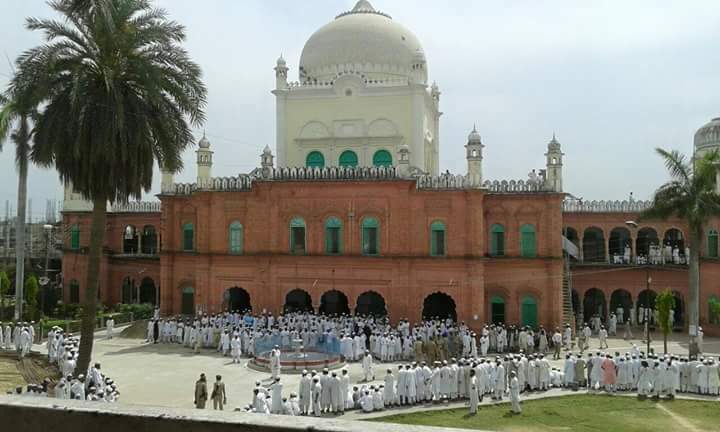 The exams will be held at Heera Garden Hall, Deoband, (UP). The written exam will be held on Thursday and only those passing the written exam will be allowed to appear for the spoken exam on Saturday and out of these only those candidates will be selected that have passed both the written and spoken exams. 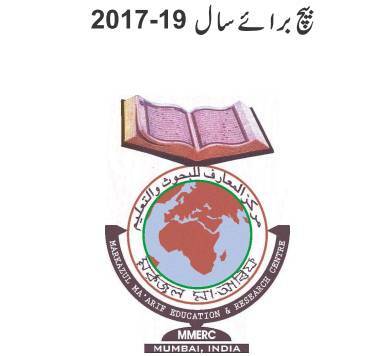 The entrance exam will be for eight institutions having 187 seats; out of these 30 for MMERC, Mumbai, 15 for Markaz Islami Education and Research Centre, Ankleshwar, Gujarat, 12 for Jamia Islamia Jalalia, Hojai, Assam, 25 for Al-Mahad Al-Ali Al-Islami, Hyderabad, 25 for Islamic Study and Research Centre, Madrasa Islamia Betiya, West Champaran, Bihar, 25 for Madrasa Mahmoodiya Education and Research Centre, Ramanagar, Karnataka, 25 for Markaz Ihya Al-Fikr Al-Islami Muzaffarabad, Saharanpur, UP and 30 seats for Markazul Imam Waliullah Education and Research Centre, Nasrullahpur, Haridwar, Uttarakhand. 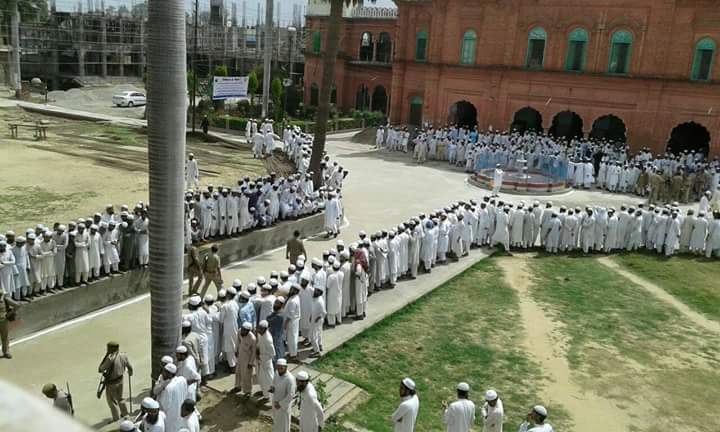 Maulana Muddassir Ahmad Qasmi, the national coordinator of DELL course, explaining the method of students’ selection said that MMERC hold a competitive exam for madrasa graduates every year where students are tested in various fields of Islamic knowledge such as Qur’an, its exegesis, hadith, fiqh, Arabic language and literature, as also their proficiency in writing in Arabic and Urdu and awareness of general knowledge. Only their abilities and real merit is the criterion for getting selecting in their chosen institutions. Only those who have passed graduation from any madrasa in India can apply to sit for this exam. Application forms with prospectus will be available at all Centres and these can be downloaded freely from HERE from 1st April, 2017 onwards. The last date for application submission at Deoband is 10th April, 2017. Mumbai: On 24 Nov, a grand conference was organized at HK College Ground in Jogeshwari, Mumbai under the title ‘Shariat Bachau and Muslim Reservation’. 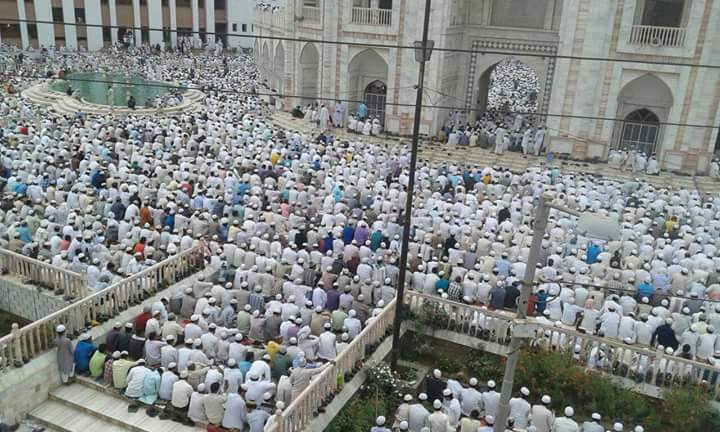 Scholars from all Muslim denominations along with thousands of people participated in the program. The conference organizers Mr. Feroz Shah, President of Qaumi Ekta Foundation and Maulana Burhanuddin Qasmi, Director of Markazul Ma’arif Education & Research Centre worked hard to make the program successful. Maulana Obaidullah Khan Azmi, former MP, was among the main speakers who said, if the Prime Minister is sincere about Muslim women, why he is not doing justice with Zakia Jafri and other oppressed Muslim women in Gujarat where thousands of women became widows and millions of children were deprived of their fathers. Muslim Personal Law is not Muslim made law, but it is Shariat Application Act, 1937 which was introduced and implemented in British Government and after independence it was sustained in Indian constitution. He urged the government not to interfere in Muslim Personal Law since it is in accordance with Shariah and Muslims of India in no way would accept it. 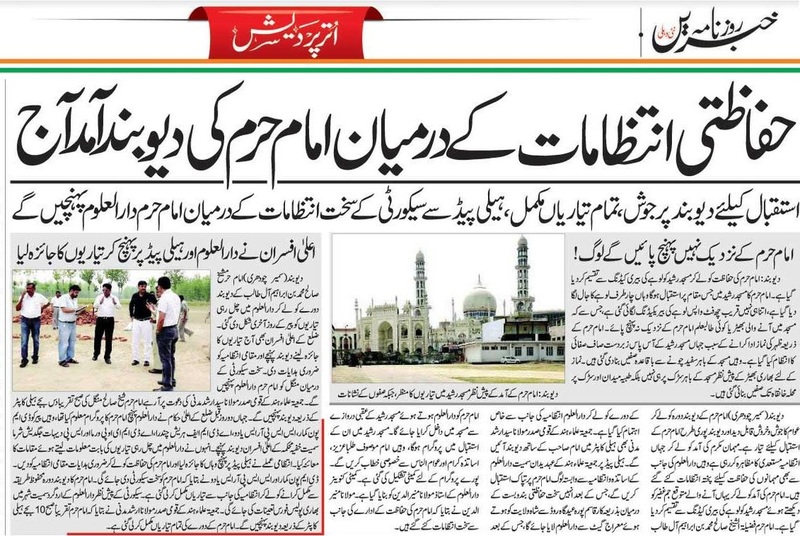 Maulana Hafiz Nadeem Siddiqui, the president of Maharashtra Jamiat Ulama-e Hind said, “We are not fighting for protection of Personal Law and Muslim reservation as our political rights only rather we are undertaking this struggle as our religious duty to seek Allah’s blessings and it will continue at every level.” Maulana Siddiqui explained the benefits of the reservation in Andhra Pradesh where the government granted Muslims four percent reservation in education, which helped hundreds of Muslims to become doctors, engineers and IT experts. 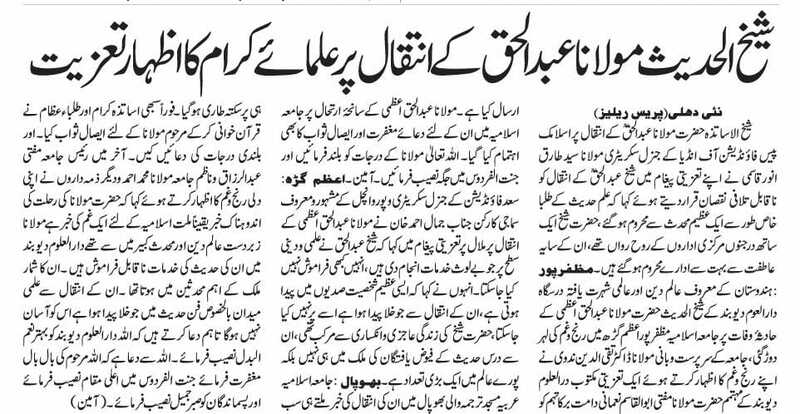 Maulana Mahmood Daryabadi, the General Secretary of All India Ulama Council said in his speech that Muslims should always remain active to achieve their constitutional rights and will put together every effort to preserve their Islamic identity this time too. He said there are almost three hundred personal laws in our country then why this government wants to interfere only in Muslim personal law? Maulana Haseeb read out the message of Maulana Ghulam Mohammad Ostanvi who could not participate in the program due to his illness. Prof. Javed Khan, chairman of HK College, said in his presidential speech that to see all sects of Muslim together in one platform for their rights and protection of Shariah reflects that their future is bright. 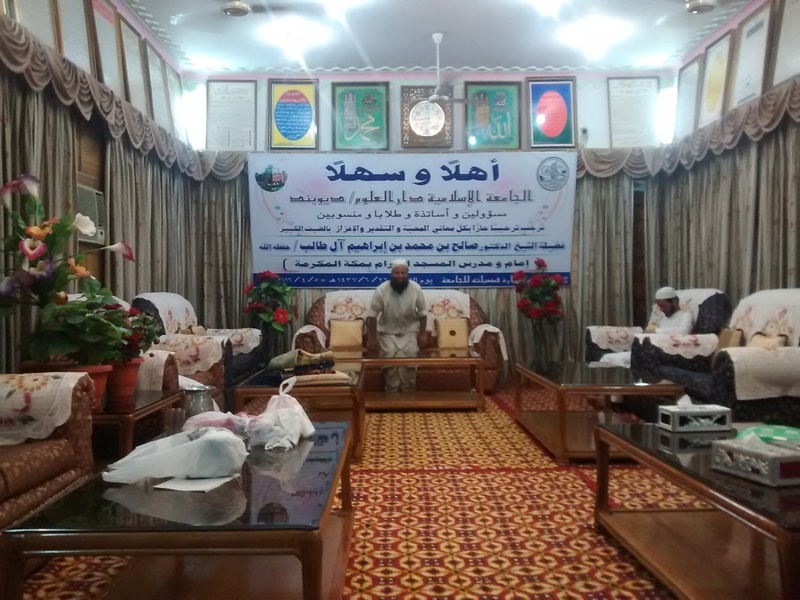 Qari Yunus from Jamiat Ulama-e Hind, Dr Azimuddin from Movement for Human Welfare, Maulana Mustaqeem Faizi from Jamiat Ahle Hadith, Mumbai, Advocate Panjatan Khan and other scholars addressed the program.